If an island is not listed, then no one has submitted their best time for that island. Feel free to submit your time for these islands! No clue if this is still remotely active or not, but I got 1:20:28 on Virus Hunter, and 46:19 on Astro-Knights. 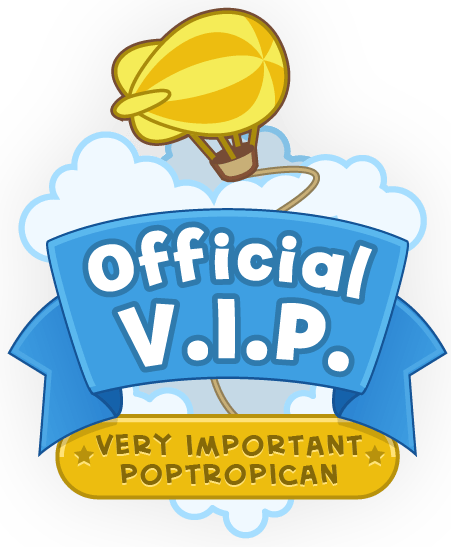 I hope this is still running, I have some great memories of trying to beat the clock to have my (Poptropican) name up on the list! Add friends! They may have cool costumes parts in their closets and photos! I am sick in bed and very bored. I added SOS and Wild West! Sadly, the Time Tangled *time* didn’t beat the current one. Sorry, didn’t see the other time. Wow, that’s impressive! I just added your time to the page. Here’s a really hard challenge. Win Reality TV Island,but there’s a twist. You cannot win any of the challenges until the last one . If you win before the last round,restart the whole thing. If you manage to succeed at this challenge,then CONGRADURATIONS!!!! YOU HAVE WON A GOOD GAME!!!! Ooh, that’s challenging. Adding that right now! A small tip for Early Poptropica: If you’ve already completed the island,put the jet pack on and restart it. You will still have it and you can obtain the glowstick,the pig and the flag easily that way. In the top floor of Dr. Spyglass’s building in Spy Island, click on the gadgets and Dr. Spyglass will come. Run away from Dr. Spyglass, all around the room. Dr. Spyglass will chase after you! 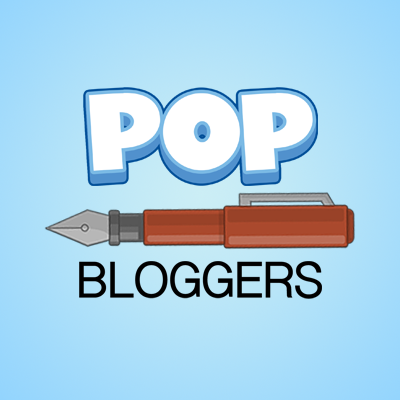 I have another idea- Play Poptropica Realms! All have been added, and the islands have been put in alphabetical order! I’ve played Skullduggery 3 times before, so that’s how I did it so fast. Wow! You’re on a role! Idea: Play the Reality TV Games again!